Renowned Executive Chef Yoshihisa Ota of Yuzu Japanese Dining Creates New Sushi Restaurant Concept September 2016. Neighborhood Retail Group recently announced Sushi Gakyu will open at 1420 New York Ave, NW, Washington, DC in December 2016. The latest creation from Executive Chef Yoshihisa “Yoshi” Ota, Sushi Gakyu will provide patrons an upscale dining experience serving traditional and modern-style sushi, sashimi and Japanese fish menus. 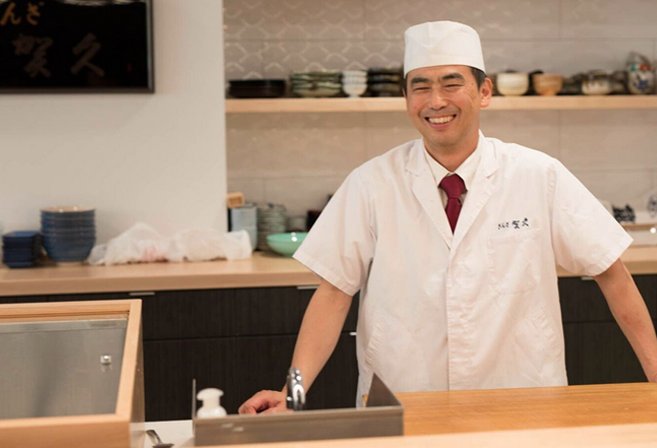 Followers of Chef Yoshi know him from his successful Bethesda, MD restaurant, Yuzu Japanese Dining.